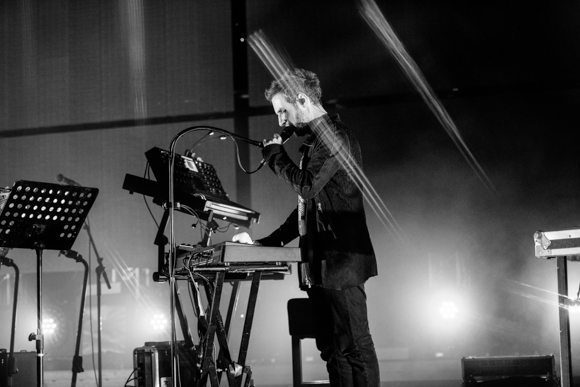 British musical group Massive Attack formed 30 years ago in Bristol, UK. This year, the duo is celebrating the 20th anniversary of their album Mezzanine. To celebrate they’ve announced a reissue of the album, however it’s anything but ordinary. Mezzanine will be released as a can of black spray paint. Coincidence that Del Naja is rumored to be the unidentified street artist in Bristol, simply known as Banksy? The rumor began when DJ Goldie referred to Bansky as “Robert” during an interview, sparking suspicion that he knew Banksy’s true identity as Massive Attack’s Robert Del Naja. Each can of spray paint, shown below, will hold approximately one million copies of the album. 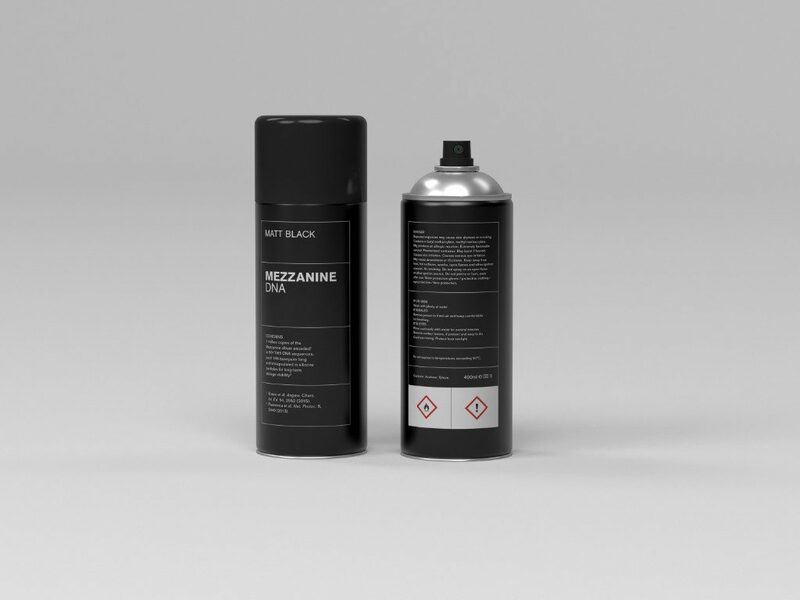 According to Massive Attack’s website the spray paint will be available in late 2018.